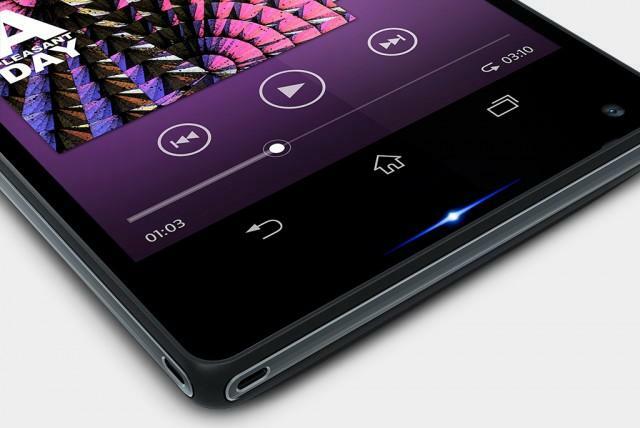 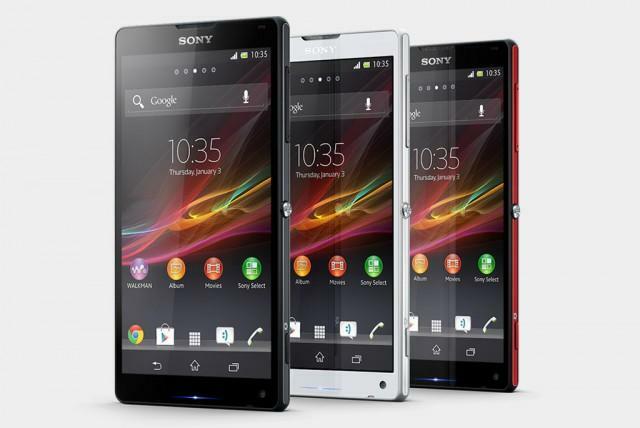 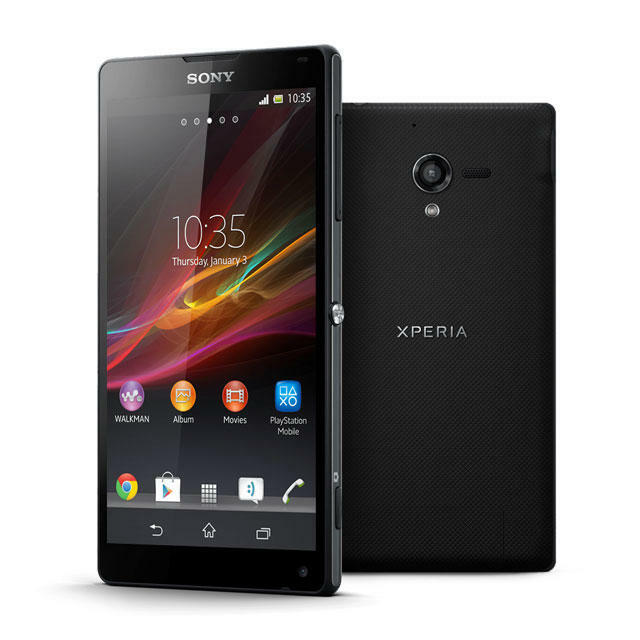 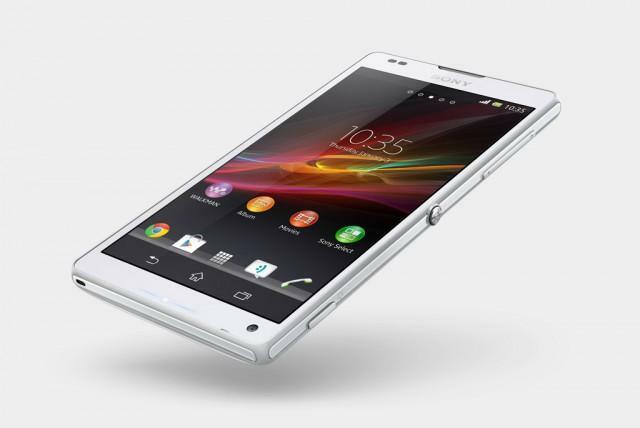 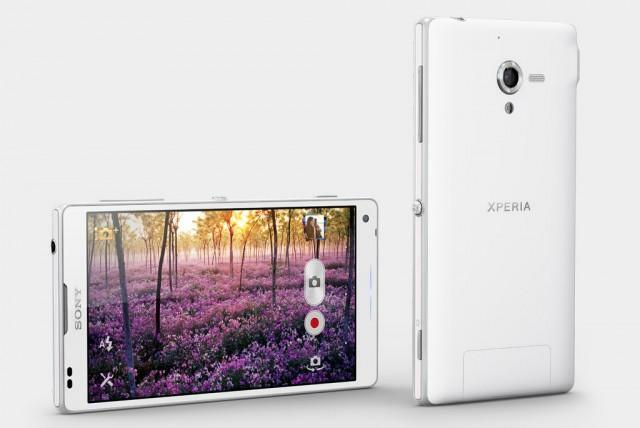 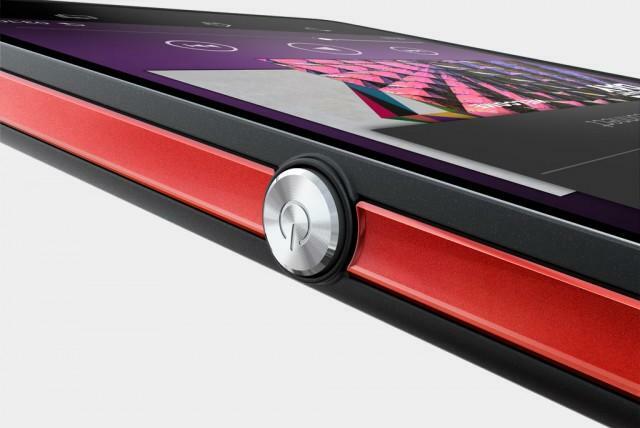 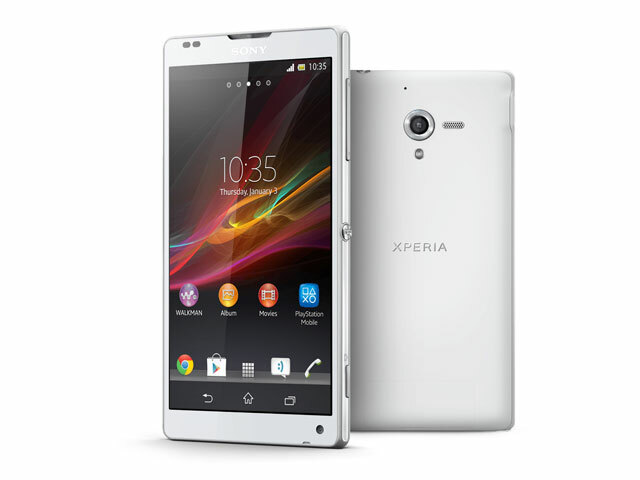 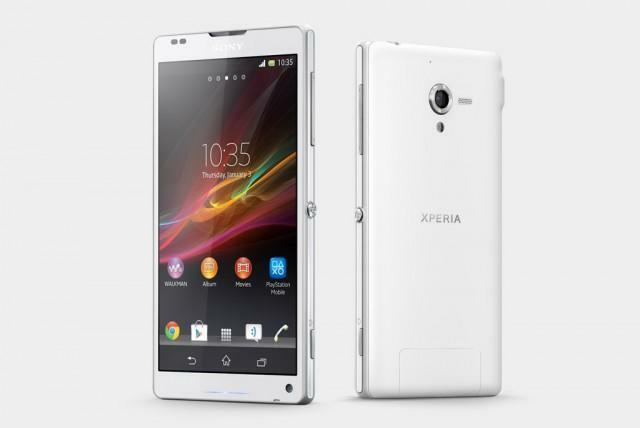 The Xperia ZL is a new superphone from Sony that sports a 5-inch Full HD display and beautiful industrial design. 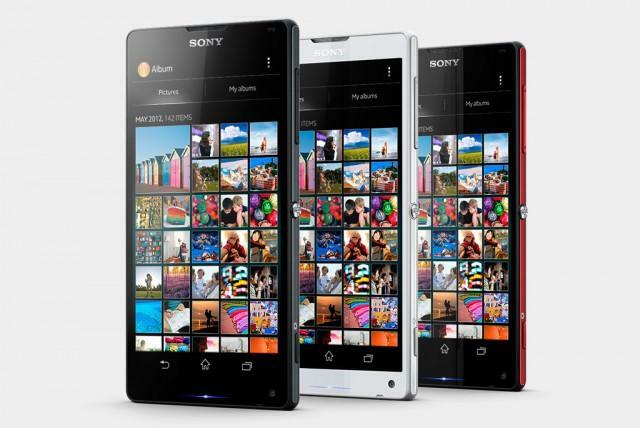 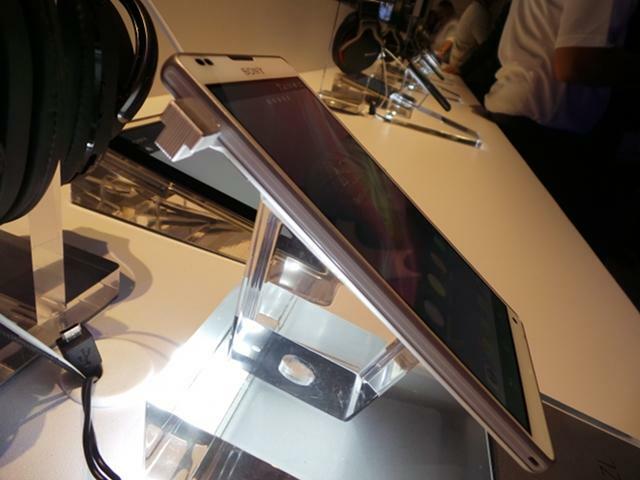 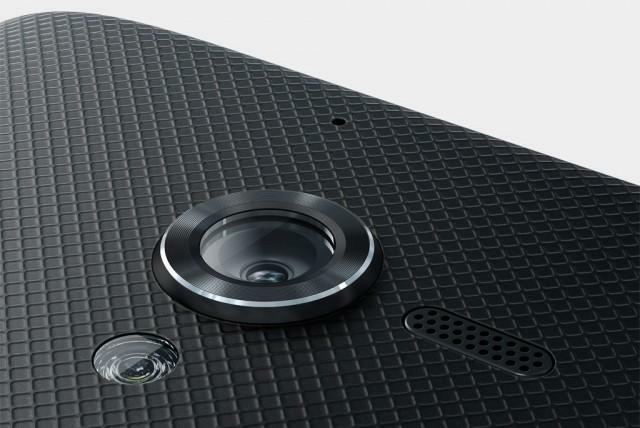 In addition to an incredible screen, the device sports a 1.5GHz quad-core Snapdragon S4 processor, Android 4.1, 13-megapixel camera, NFC, 2GB of RAM and 16GB of storage (microSD expandable). 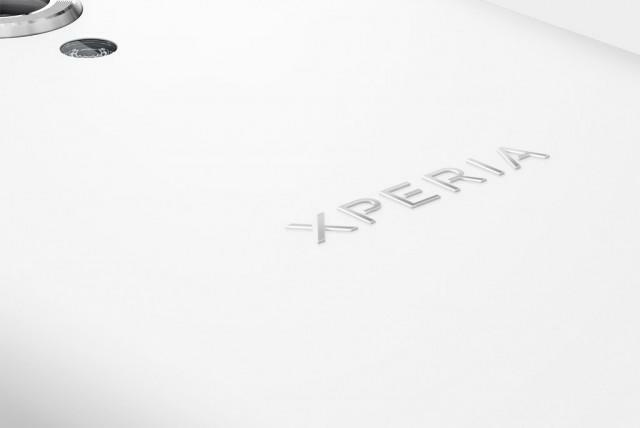 The device hasn’t yet been made available by Sony, but recent rumors suggest consumers might be able to purchase by the end of March. 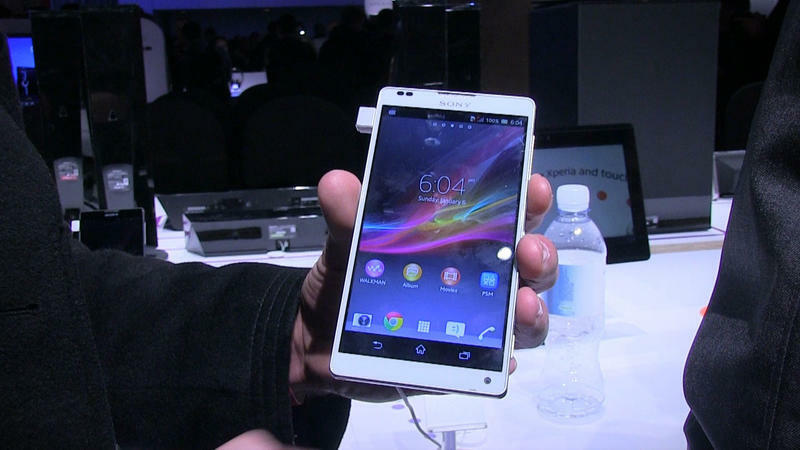 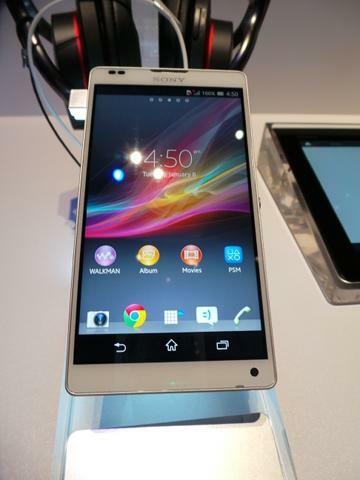 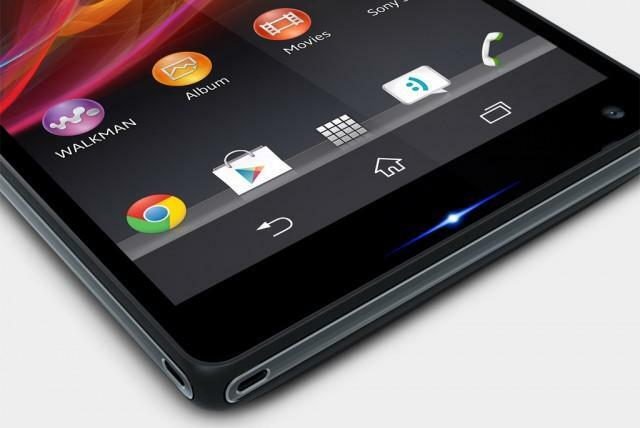 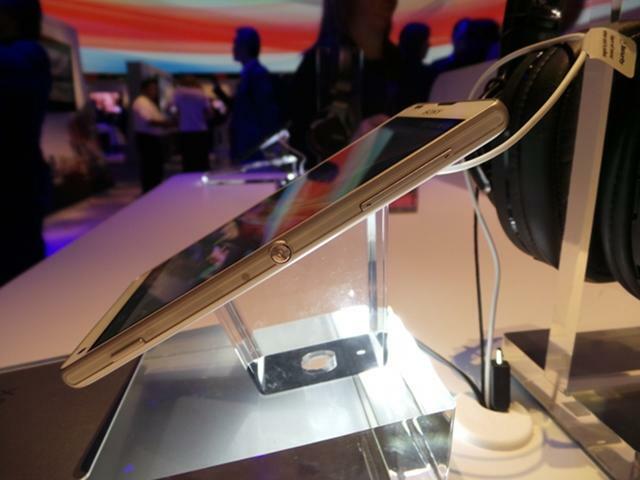 Sony Xperia ZL Introduced with 5-inch 1080p Display - First Look!